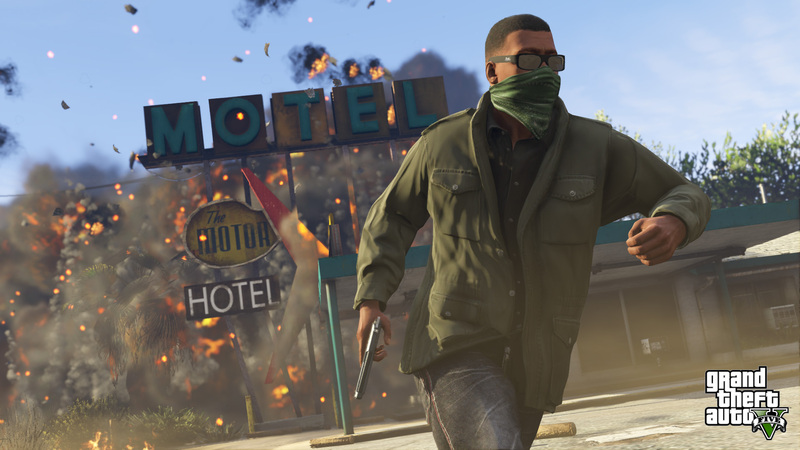 To enjoy Grand Theft Auto Online, PlayStation 4 users need a PS Plus subscription. Since the After Hours update has recently gone live, lapsed players and newcomers are bound to find interest in the hype. Thankfully, PlayStation and Rockstar are allowing such PS4 gamers an opportunity to experience the update without PS Plus. In a PlayStation Blog post, Rockstar reveals that from now until Monday, August 6, GTA Online is available without a PlayStation Plus subscription. This is excellent news for those just wanting to jump in and out without having to make any real commitment. It’s also good news for Sony and Rockstar. Folks who do not usually play GTA Online or find value in PS Plus may stick around if the After Hours update proves appealing enough. The update allows players to own and operate their own Los Santos nightclub, alongside series favorite Gay Tony. According to the blog post, “you’ll own and operate the club from setup, design, staffing and promotion. The more popular the club, the faster your secure wall safe will fill up with cold hard cash.” Furthermore, the After Hours update adds seven new vehicles to Grand Theft Auto’s online suite. Without a doubt, After Hours will act as another boon for Grand Theft Auto V’s sales numbers. As the most profitable product in entertainment, the game’s success can only continue to shoot upwards. It’ll be interesting to see if this entry in the series takes the top spot again on PS4’s digital sales chart. After dominating the month of June, GTA’s repeat of the achievement would not be too surprising.